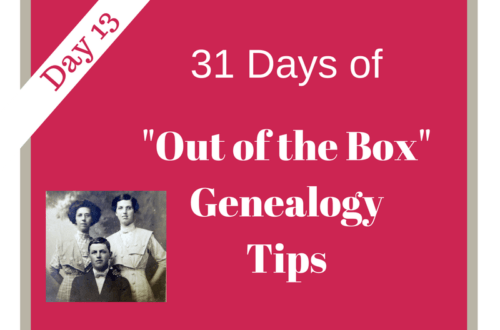 31 Days of "Out of the Box" Genealogy Tips - DNA Education | Are You My Cousin? 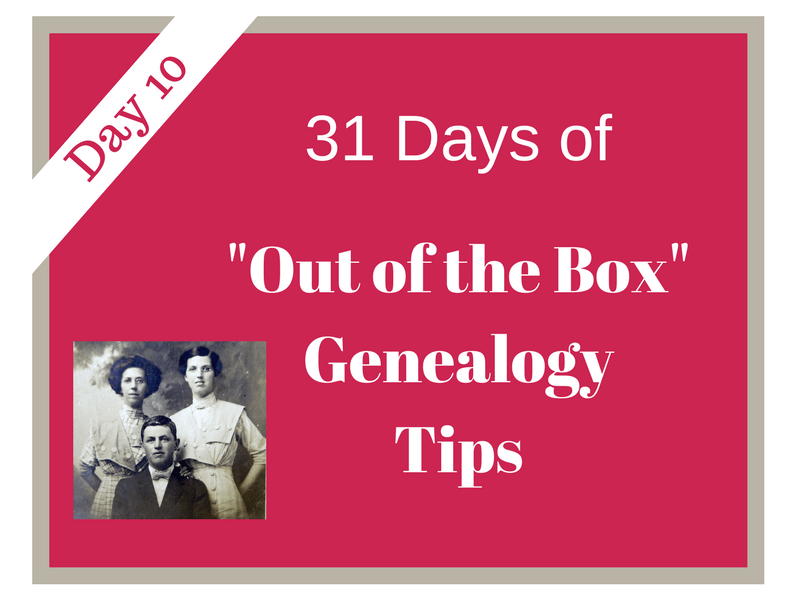 Welcome to DAY 10 of the 31 Days of “Out of the Box” Genealogy Tips series! Need to start at the beginning of the series or catch up? Start here. DAY 10 – Further Your DNA Education! 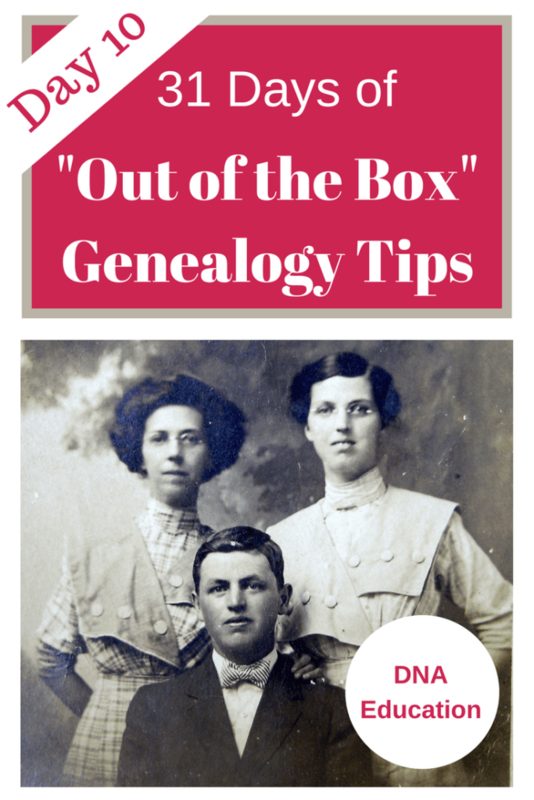 DNA classes and webinars are perhaps some of the most popular at any genealogy conference! Science and history meet creating more opportunities to finally break down genealogy brick walls. But …. 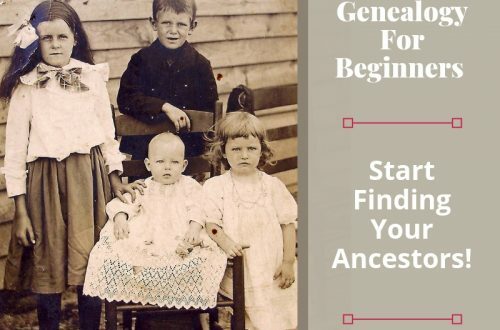 before we break down any brick walls, we must learn how to use the science of DNA testing as it relates to genealogy. Fortunately, for researchers finding opportunities for further our DNA education does not have to be difficult. 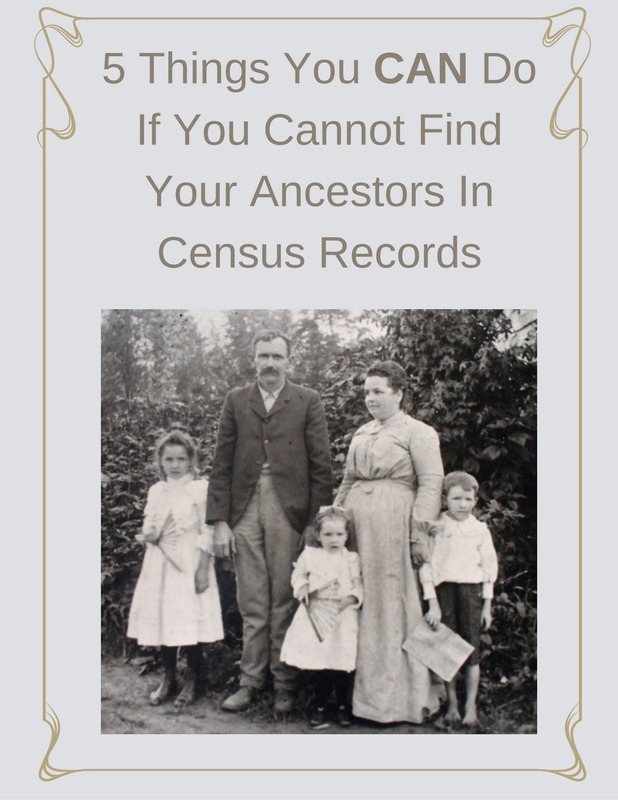 YouTube – Find video presentations on the topic of using DNA in your genealogy research. Most of the testing companies (FamilytreeDNA, MyHeritage, etc) have Youtube channels with videos focused on helping testers understand their results. 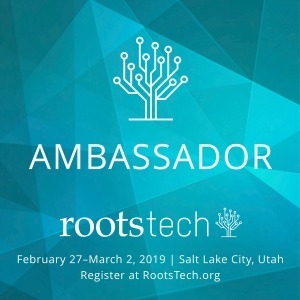 Ancestry Academy – Find presentations here on understanding AncestryDNA’s testing results. 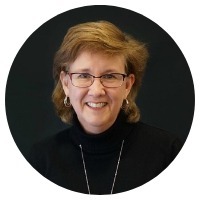 The BYU Family History Library – Find many online webinars on a variety of genealogy topics including DNA. 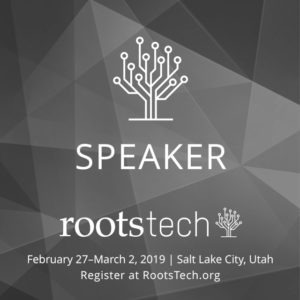 Genealogy Conferences – Larger genealogy conferences always have DNA classes among their offerings, but don’t overlook smaller conferences or one day seminar format hosted by local societies. 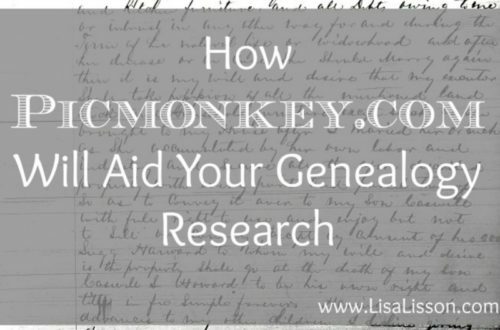 Explore genetic genealogy blogs to further your DNA education. Note: This post contain affiliate links. Read my full disclosure policy here.